Yes, I did finish the socks for my son, the last holiday 2010 commitment waiting to be fulfilled. While his feet aren’t nearly as large as the size 13 feet of his 20 year old son (and my oldest grandson), they are big enough because they are size 11 with deep ribbing and long legs. 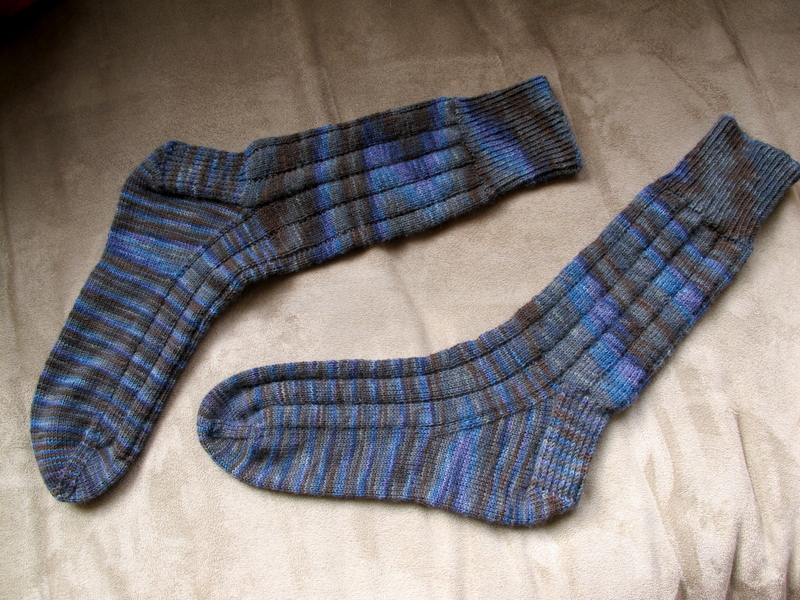 These are the first socks I’ve made from Cascade “Heritage” handpaint sock yarn and I like the yarn. 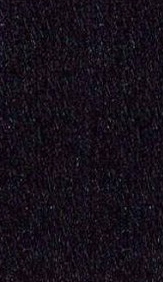 In the picture below, they seem brighter, more blue than they really are. 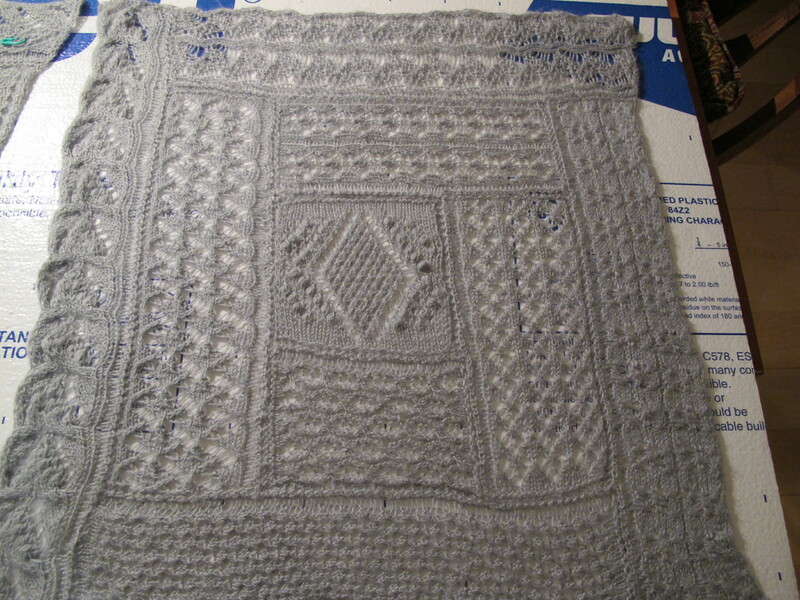 I used color 9922 which to me reads very taupe/grey/some blue and lavender—subdued and fairly low contrast. 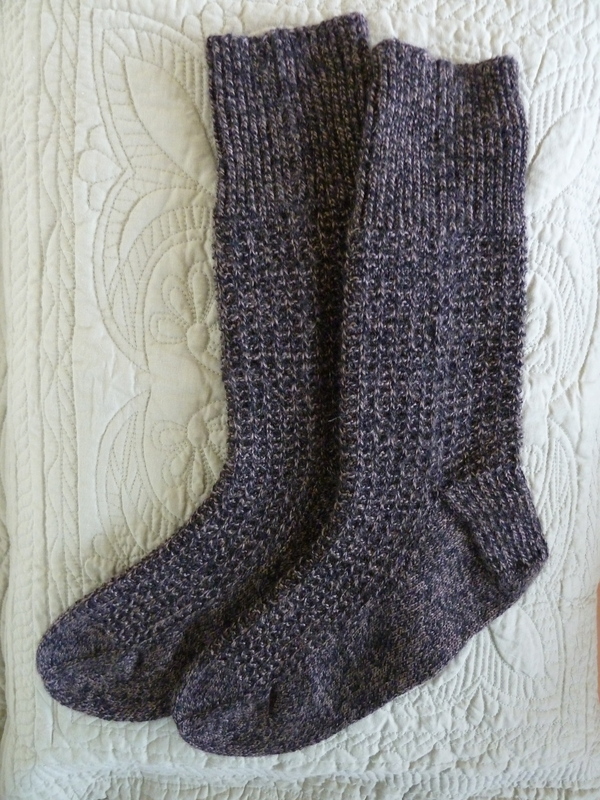 And rather than beating myself up about being so late, I’m actually feeling very good because I see from my iPhoto gallery (cameras don’t lie…) that I didn’t take a picture of his Regia black and taupe marl holiday 2009 socks until April 4th, 2010. 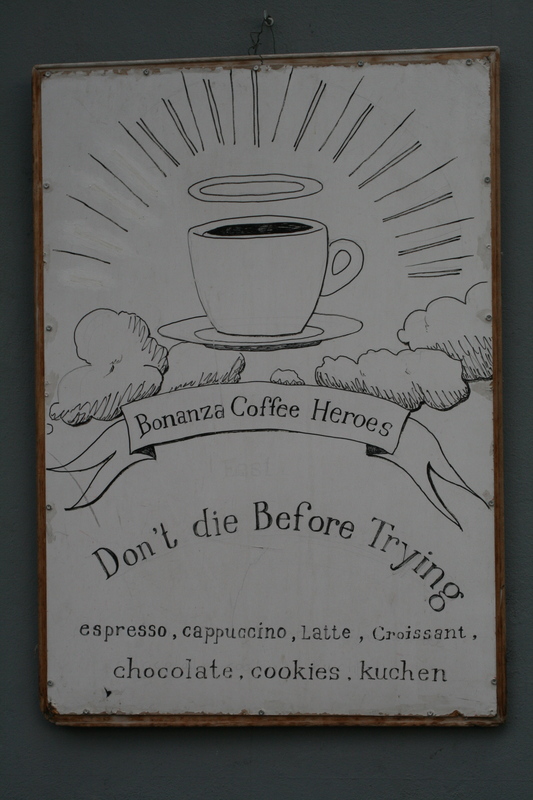 So, things are looking up. I don’t even want to think about when I must have finished his 2010 Valentine’s Day socks—-which didn’t happen this year. 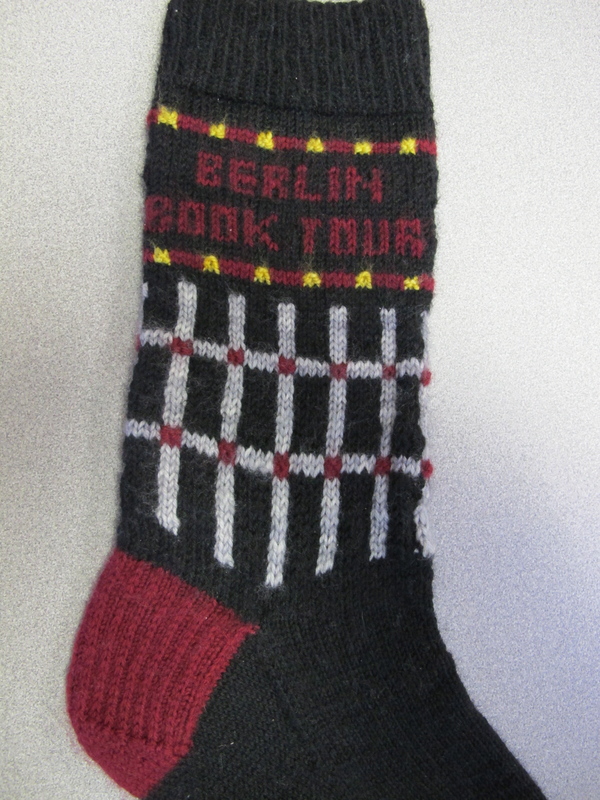 And, yes, I’ve finished the “Berlin Book Tour Sock.” The geometric leg design is reminiscent of the Monument to the Murdered Jews, the colors are those I saw again and again in Berlin, and the little bands of red with small squares of gold remind me of the brass (or were they bronze??) 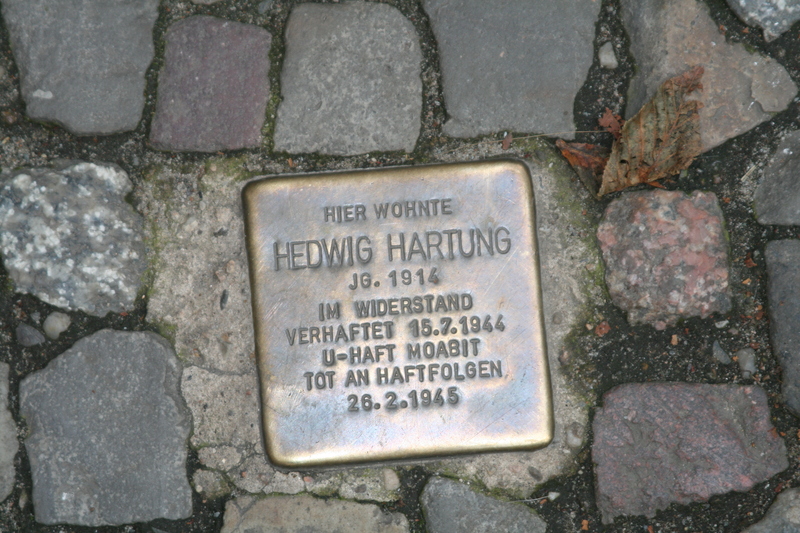 plaques that had been placed in the cobblestone walks in front of the homes of Jews who had died in concentration camps. 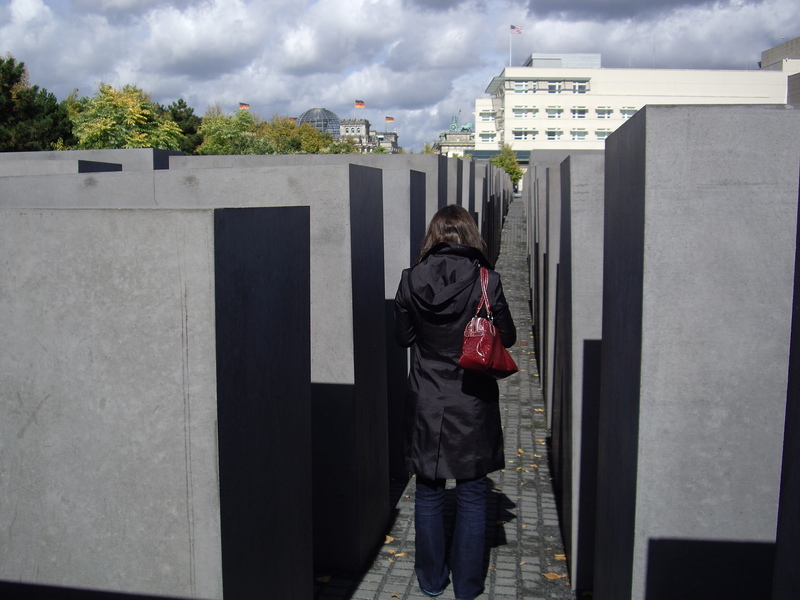 It was very moving to see them everywhere. I really didn’t have to remind myself — but I did anyway. 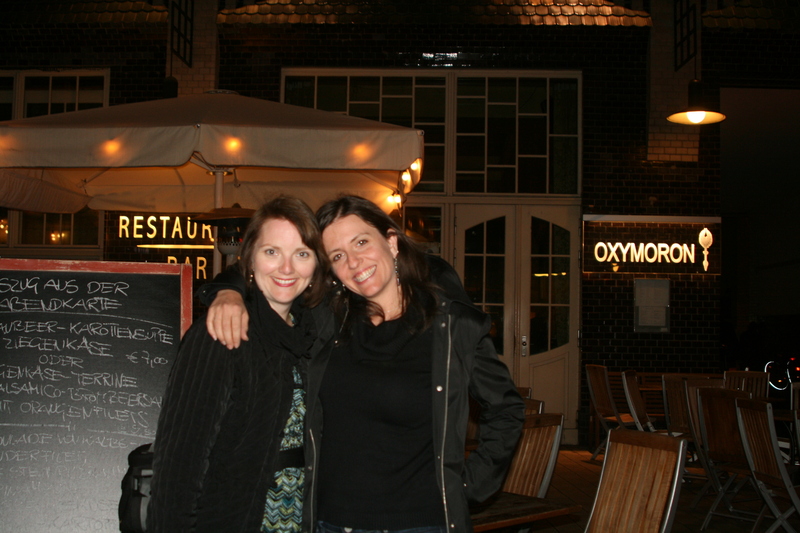 Berlin is an amazing city to visit. I hope to return someday. This year I want to make Matt’s socks early, maybe give them to him on Thanksgiving and then give him his Valentine’s Day 2012 socks on Christmas. Now, on to making some socks for my DDIL Renee. She picked out the yarn for them while we were in Berlin. And the yarn she picked out tells me she saw what I did in Berlin: black tweed with small flecks of red and other bright colors! Almost packed and read to go to Madrona FiberArts Retreat in Tacoma. Now, for the last and really important things: what shall I take along for social knitting? I can’t believe I’m packed and ready to go and it’s not morning yet. 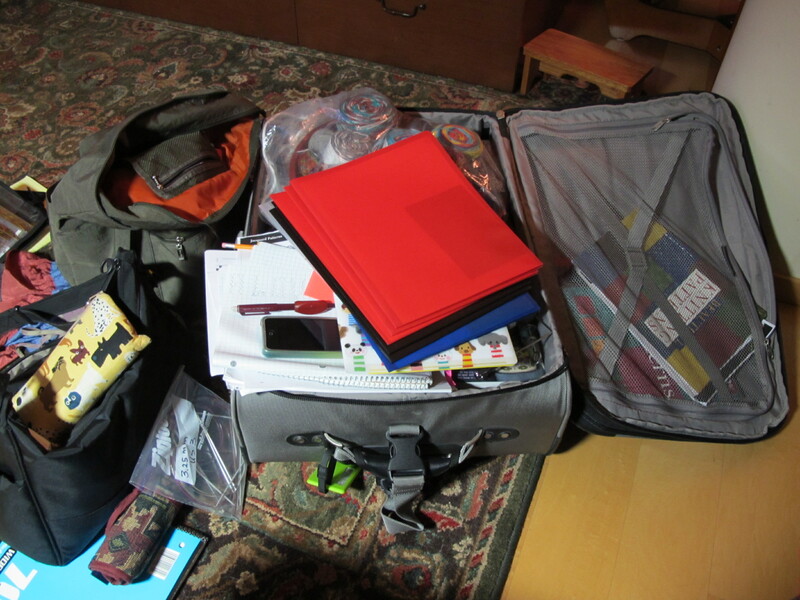 And the carry-on bag actually zips shut, although my additional carry-on “personal item” may generate some questions. I have a purse, an iPad, knitting, a few books, and a lot of cords, chargers for all sorts of stuff, a couple of instruction books for the stuff that has to be charged, etc. The bag ends up looking like it might be holding a kindergardener or a large dog! It isn’t flat like a computer bag, but hopefully it will pass whatever tests are administered. For me the hardest thing about packing is deciding what knitting projects to take…..I know you all know the situation only too well. For days I looked at my stash, rewound promising but too loosely wound balls, wound skeins thinking they might be the ones, wrote notes about what needles I needed to take, xeroxed some promising patterns…..In the end there is an element of moving rocks from one pocket in a large coat to the other–and then moving them back again. Nothing measureable was accomplished. Still, I can’t help going through this ritual every time, and it’s always the last thing I do before collapsing into a short sleep before waking up just before the alarm rings for us to go to the airport. This time I am taking two sock projects because they are small. And I’m taking two projects complete with patterns and needles for my daughter. 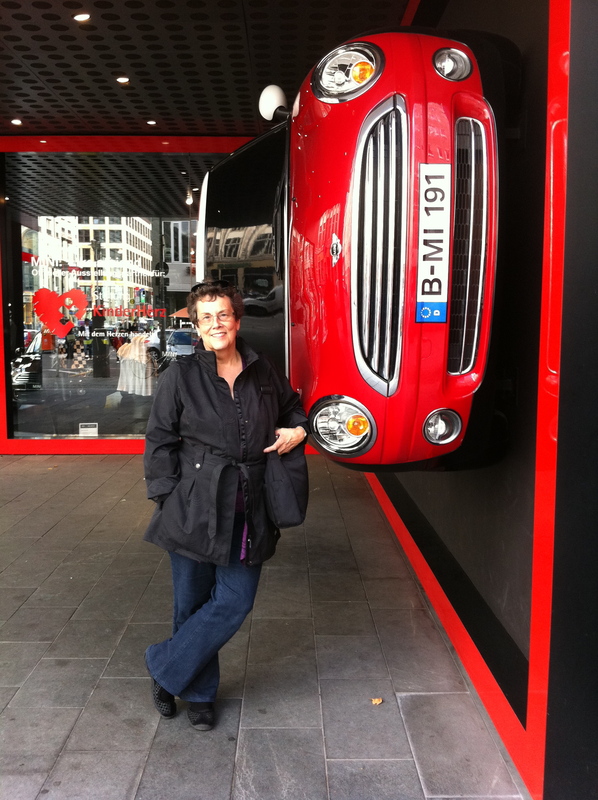 I would have taken more, of course, but that was all I could squeeze in. Also, I’m delivering a purse to her that she knit and a wonder-worker, expert seamstress friend of mine here assembled it last week. I know my daughter will be thrilled with the results, and I’ll take a picture of it once I get there. Right now, however, nothing can be touched in the suitcase or it would be all over! My husband made a number of comments about how much space the knitted bag was taking up and why in the world didn’t I just mail it to her? 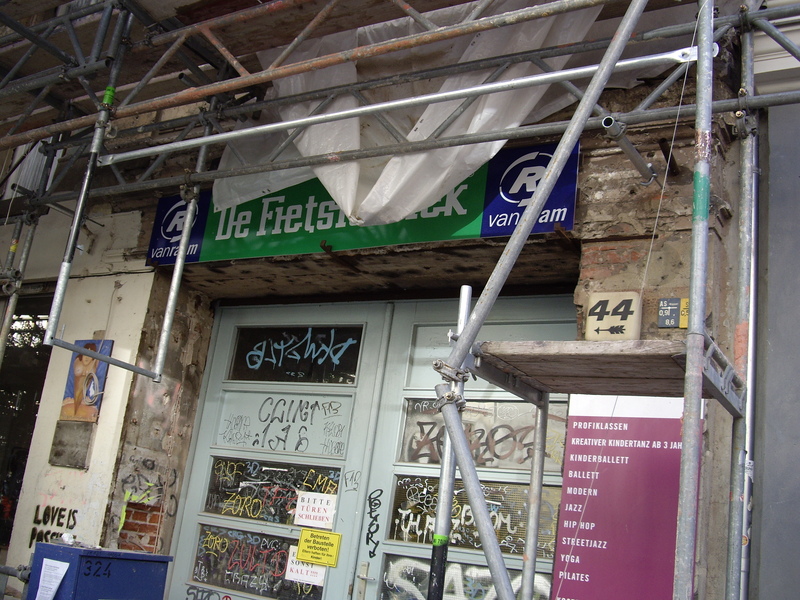 Between you and me, my strategy was to pack something that gets left in Chicago before we fly to Germany, thereby creating some ease in the bursting suitcase as well as extra space on the off chance that I’m able to find some sock yarn that needs to come home with me. I didn’t explain this but rather told him something that is also true. I want to be there when my daughter sees how wonderful her knit bag looks! Also, I just know she will want to take it along on the trip. 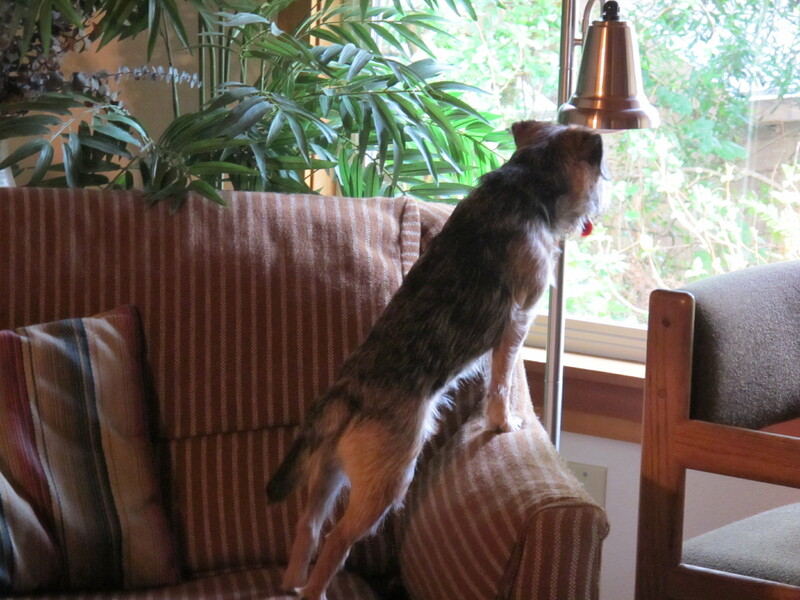 My physician gave me a wonderful phrase to use in thinking about the loss of the dogs—the “tincture of time.” It is more than seven weeks since I last blogged, and the tincture is working! 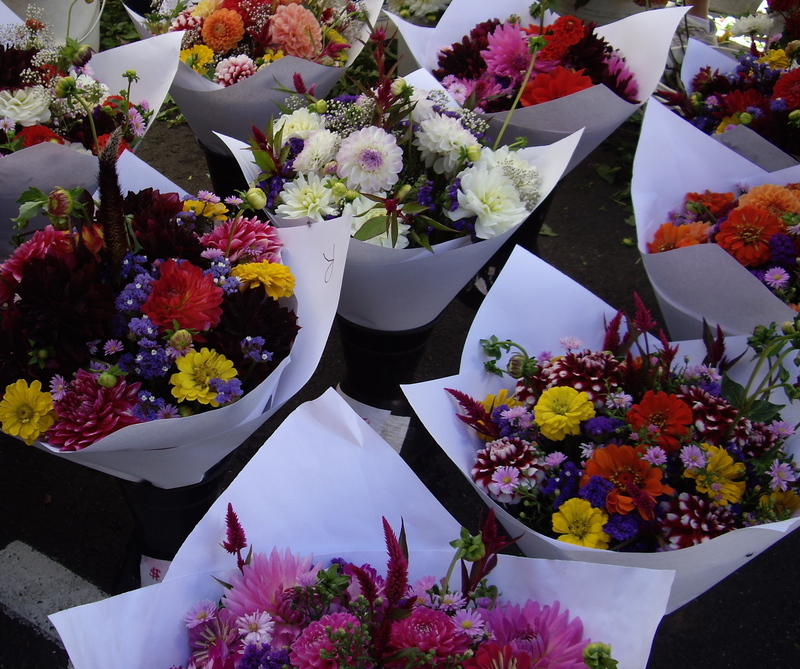 Today I walked through the Farmers’ Market a block away from where I live. The sun was wonderfully warm, despite predictions of cooler weather. Some people were out enjoying music and food, and others were doing both in the company of their dogs. 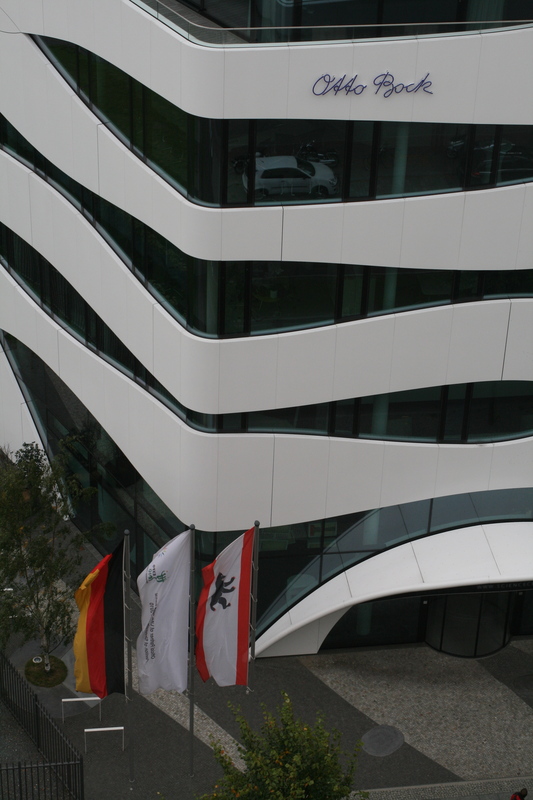 It was good to be there and to occasionally to give a friendly dog a pat on the head! I’ve been traveling much of the summer—a two week+ trip to visit with childhood friends and attend a school reunion— and another three week+ trip for two family reunions, a visit to a dear high school friend and visits to my daughter and two brothers. I smile and shake my head when I think of my travels—it’s like visiting hell to visit Southern Illinois, Kentucky and Tennessee during the hot, humid summer. 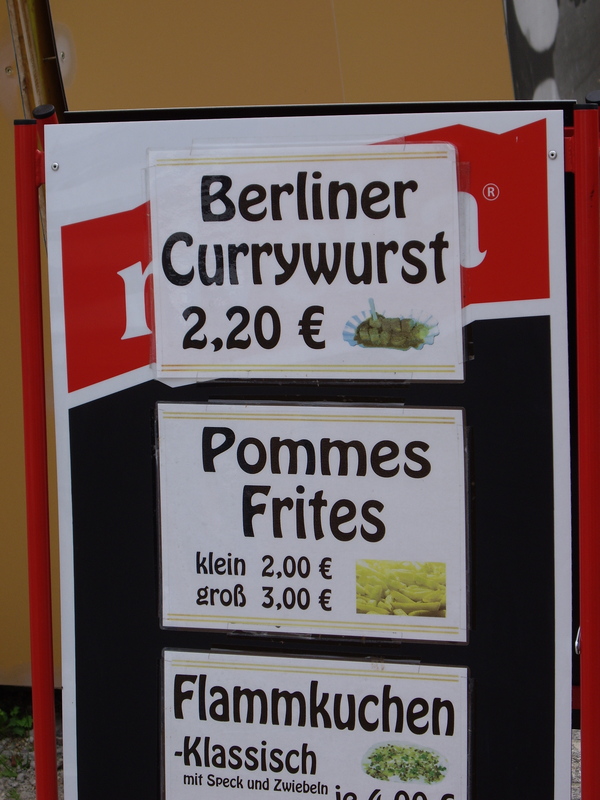 Still, that’s where I needed to go, and I loved every minute of it. And it seems that life gives us what we need. Everywhere I went, I found wonderfully affectionate dogs. It’s almost as if all dogs have some sort of agreement about how their people will be taken care of once they are no longer able to do it themselves! the month. And I knocked out a few lightweight wraps out of Noro Sekku—one for my daughter and one probably for me. 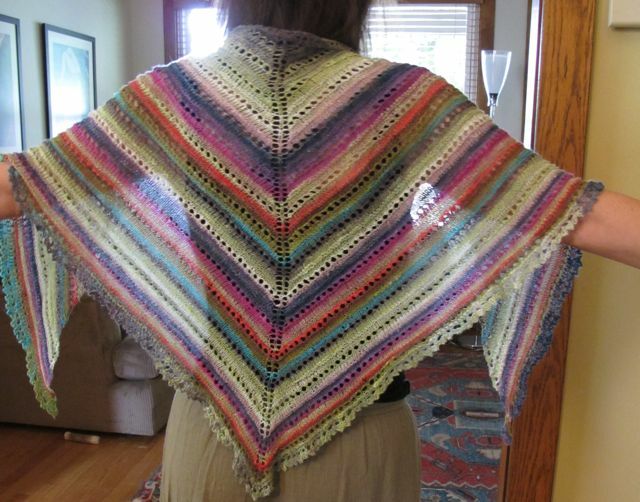 The color range is so wide—one of these will go with everything–and I made it in my all time favorite relaxing pattern, Evelyn Clark’s “Manzanita Lace Shawl. Three balls made two larger shawls with no ruffle on the second one. Knitting patterns like this are so healing. 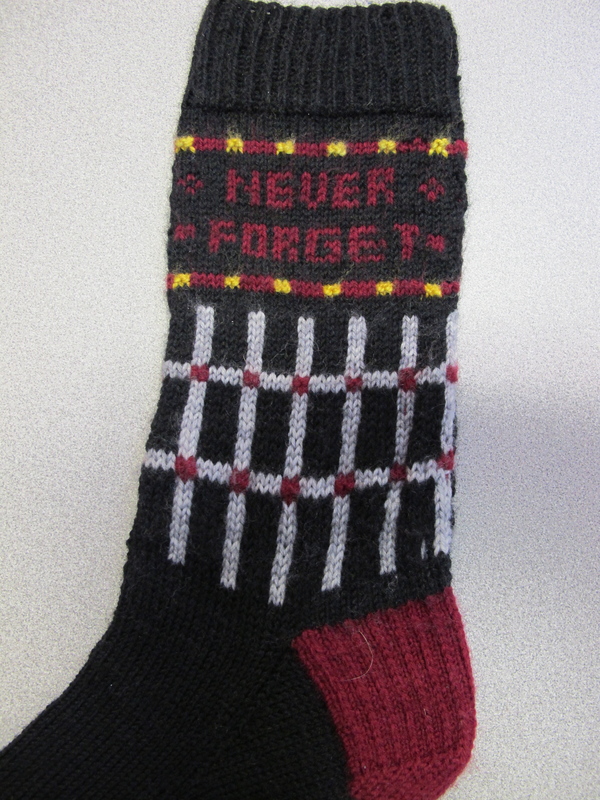 I finally finished the socks for a very special person—but more about that later in the month. 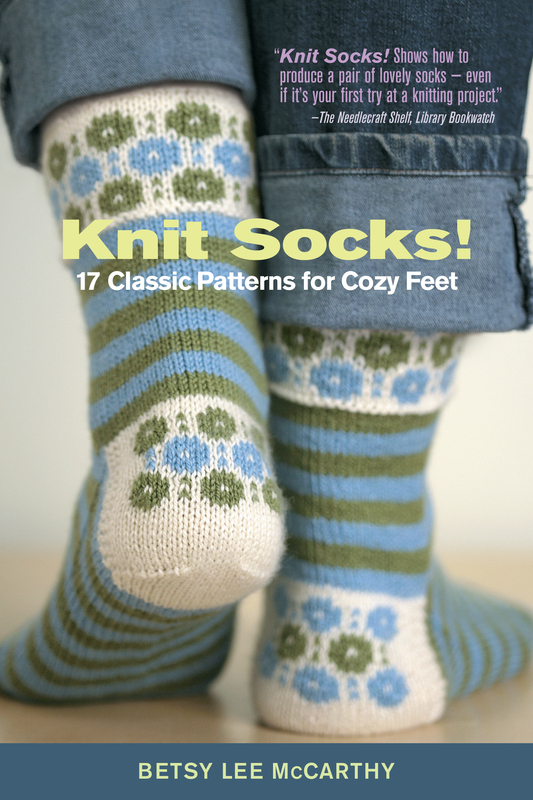 I knit them in Lorna’s Laces Shepherd Sock yarn, denim colorway, in one of my new patterns in the revised and expanded edition of my book, Knit Socks! that is now available. I’m very happy with the this new edition. 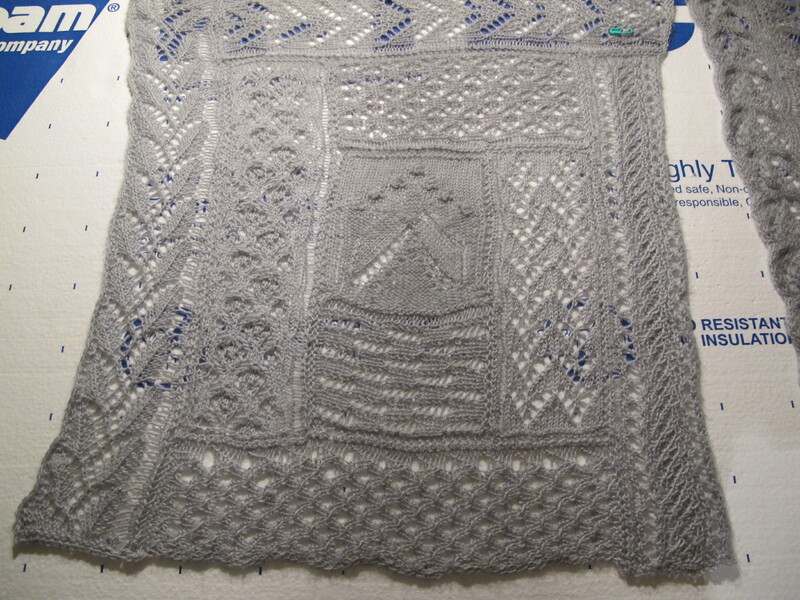 There are eight new patterns–although initially it seemed like it would be a simple update. 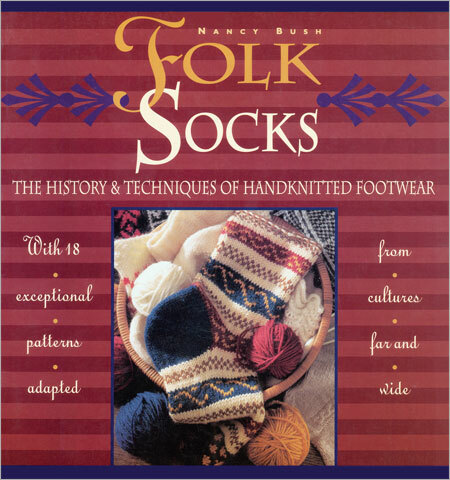 Much of the introductory explanatory material has been revised, in particular to include information about knitting on two circular needles, one long circular needle (i.e., the “magic loop”), as well as the original information for the traditional 4 or 5 double point needles. 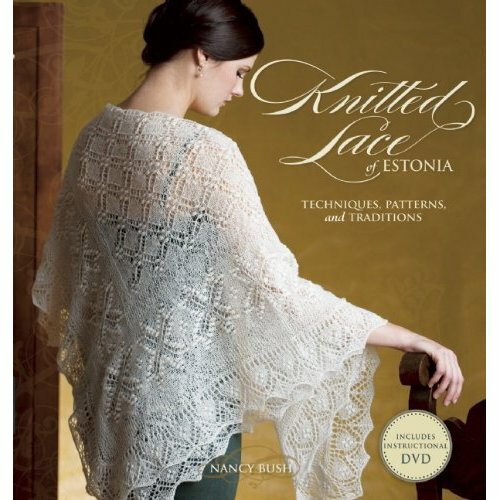 The book is now in paperback and costs less the its predecessor—$12.95 for essentially 22 patterns! 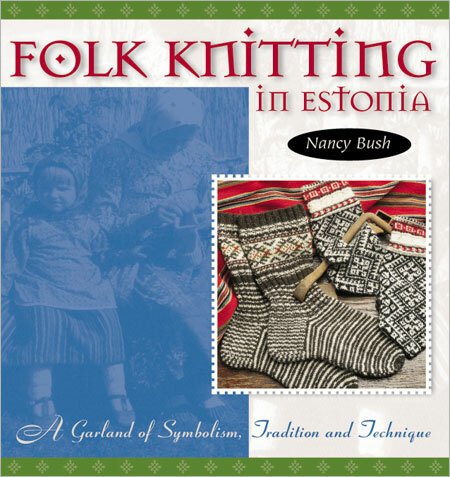 Check it out at your local yarn shop, book store or on-line at your favorite bookseller. So much to catch up on. 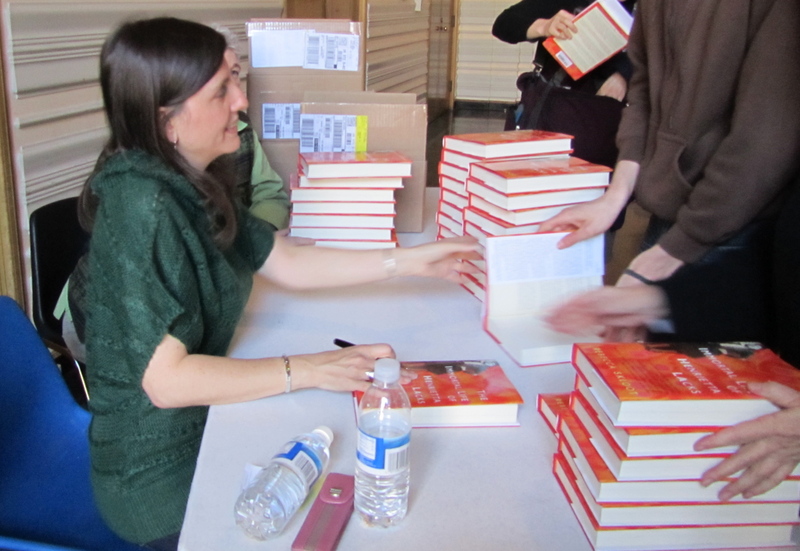 The final item is that I’m right now packing to accompany my daughter on a book tour of Germany and The Netherlands. 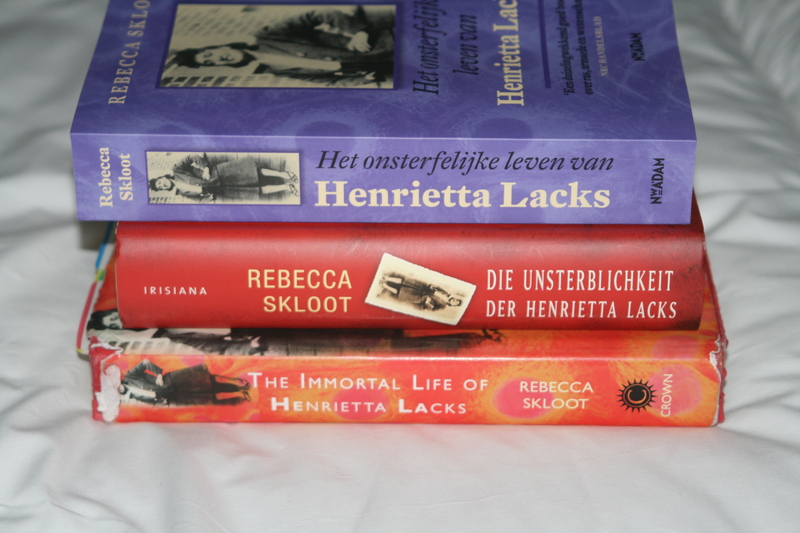 Her nonfiction bestseller, “The Immortal Life of Henrietta Lacks,” reads like a suspense novel and has very broad appeal. Right now it is #6 on the New York Times nonfiction bestseller list! And after the tour, I’m headed to Orlando, Florida to deliver the very special socks mentioned above. But more about that later. You’ll hear from me sooner rather than later. I’ve missed you!